France offers a dizzy array of choices - from the fabulous food, wine culture and village markets, to French fashion and lifestyle and the bond with the US since Revolutionary times. We are excited to introduce our new collection of Small Luxury Group Tours. 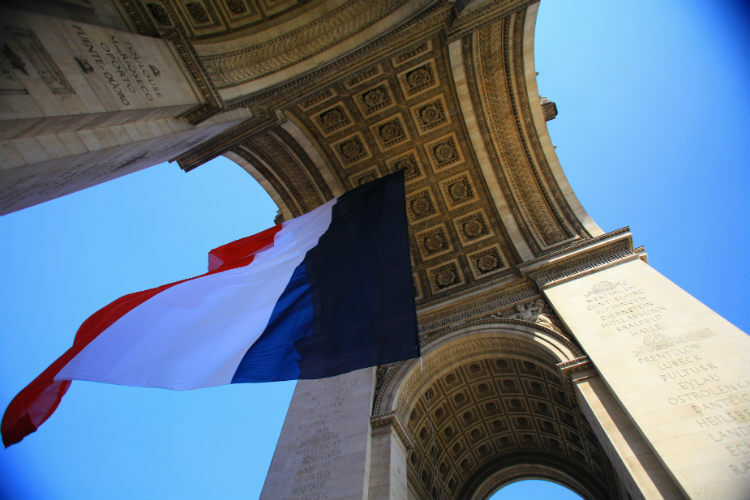 France is Europe's most diverse society, a blend of man-made and natural beauty, architectural wonders and traditions. On our tours, we will show you Paris' food scene, cities which inspired artists, the purple lavender fields of Provence and the real French way of life. Upon your arrival, your personal driver will transport you to the Montmartre region, where your beautiful hotel is located. You will be welcomed with an evening reception, a great opportunity to meet the rest of the group. Start your French adventure with a tour of the hidden corners of Paris while on board of a 2CV. The thousand of stories and tales presented by your local guide will leave you amazed and the elegant, unique architecture surrounding you will take your breath away. After lunch, enjoy a visit of the Lafayette Galleries, the most famous fashion institution in the world and the undisputed meeting point for all Fashion artists. Spend your morning at leisure, either enjoying the comfort of your hotel or further exploring the French capital. In the afternoon, you will depart by TGV towards Beziers, a city where the passion for wine and art is evident everywhere and the works of architects and sculptors can be admired an every turn. 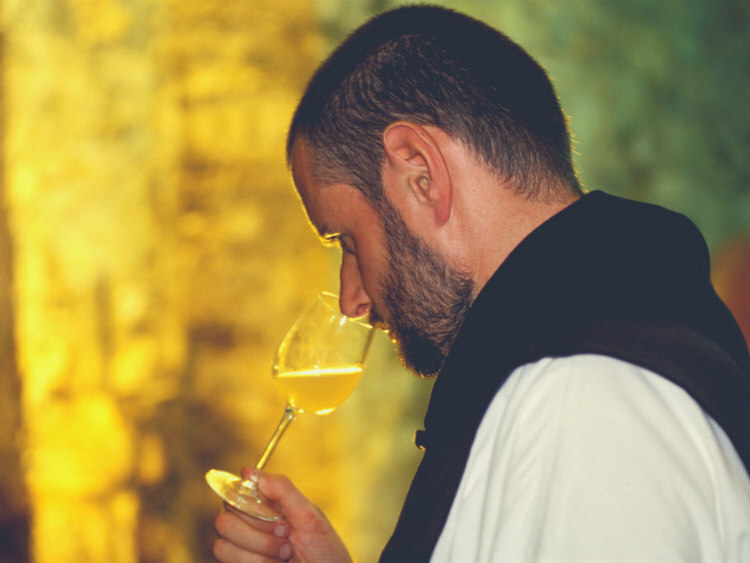 Continue your day with an exclusive oenology class, where you will learn the art of wine tasting and wine matching. 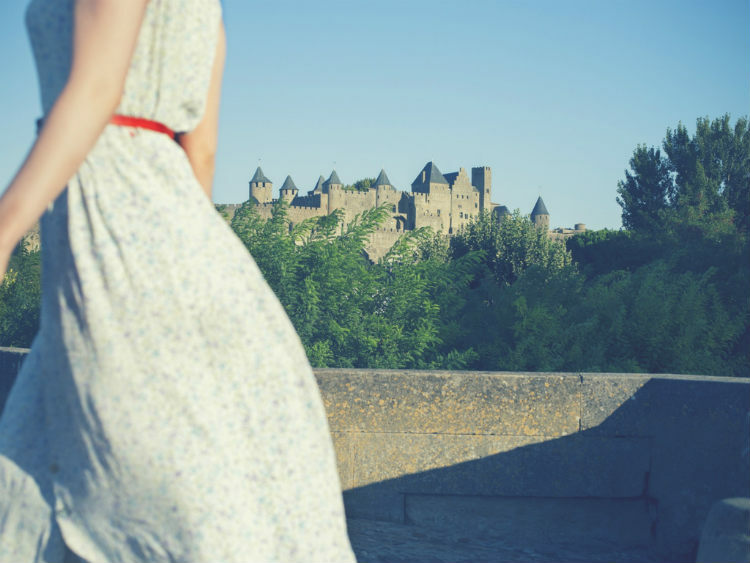 Depart for Carcassonne, a medieval city whose architectural wonders and unique ambiance will take you back in time through 2500 years of history. Visit the city accompanied by an expert guide, including the Canal du Midi, an UNESCO World Heritage site. Build in the XVIIth century to link the Atlantic and the Mediterranean, the canal is a fascinating piece of infrastructure which is now frequented by numerous boaters and tourists. After breakfast, you will visit Avignon, the city of the Popes. Once here, just like a sire, the city will enchant you with its medieval streets and private mansions brought back from the Renaissance times. In the afternoon, you will stop for a gastronomic surprise - a tasting of regional gourmet products. The Alpilles are 'a must' of Provence: harmony of sublime landscapes, wild nature and preciously preserved traditions. This is the country of famous writers, such as Alphonse Daudet and Frederic Mistral and the country of Van Gogh, who lived in St. Remy and was inspired by the views, lights and the countless sunflower lands of the region. The next few days will take you to the Mediterranean and the extravagant Cote d'Azur. 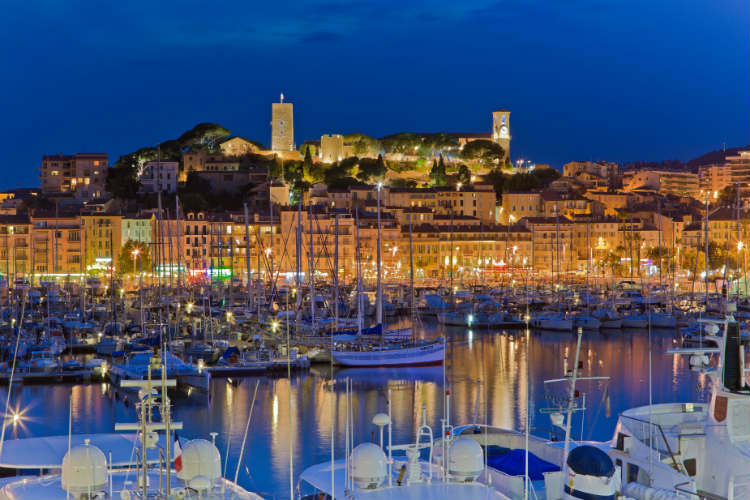 You will travel to Saint Tropez, via Aix en Provence, a chic, classy town. Haughty stone lions guard the city's grandest avenue, where the fashionable locals spend their afternoons making conversation and sipping espresso. Once in Saint Tropez, you will go to the famous Place des Lices for a taste of the local sport: the petanque. After breakfast, you will board a yacht or a catamaran and enjoy a relaxing morning on sea, admiring the wealth and glamour of Cannes. Spend your day at leisure between the world-class collection of palace hotels, sandy beaches and ambitious boutiques. 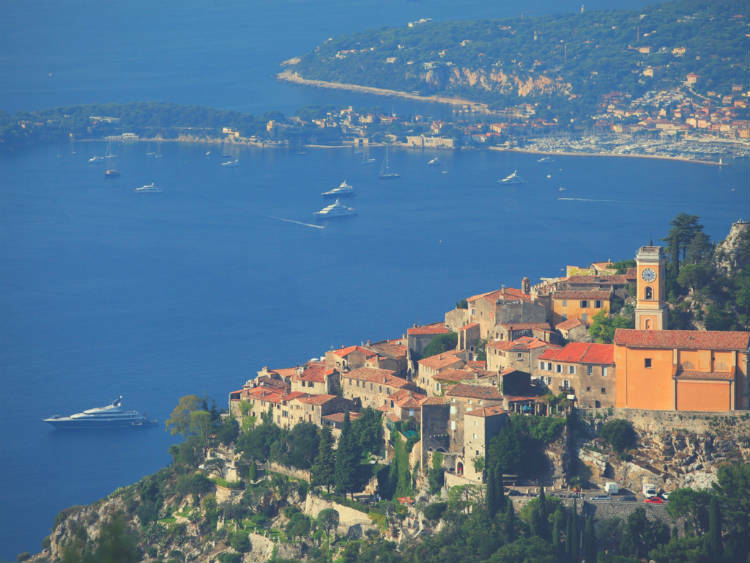 Today was designed so you can discover the true beauty of the French Riviera, passing through cities such as Nice, Eze and Menton before arriving to Monaco. Once in Eze, you will visit the castle and the exotic garden, which is arranged on the site of an ancient medieval fortress, 429 meters above the Mediterranean sea. The views from atop are exceptional! Continue with a visit of the Palace of Monaco, where you will have the chance to admire the splendor of the Louis XV Salon - all decorated in gold, the Salon Bleu - a marvel of harmony blue and gold and the Throne Room - the guardian of this secular tradition. End this show of extravagance with a soiree at Monte Carlo Casino. Escape to Grasse and the land of scents, where you will have the opportunity to create your own fragrance of Eau de Cologne. A visit of the biggest perfumery in the region will make you become a specialist of the scents and offer you an unforgettable, playful and captivating experience. 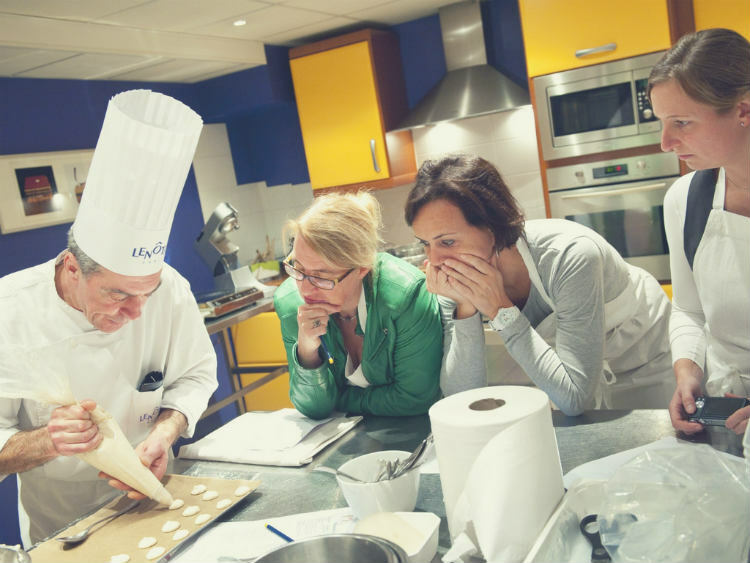 Conclude your day with an interactive cooking class with a traditional theme of Provence. Today you will leave France and have yourself arrive in Milan, an elegant and sophisticated city where looking good is compulsory and after-work drinks represent a culture. What better way to end your fabulous journey but with a shopping session in the fashion capital of Italy? Your private driver will transfer you to the airport for your flight back to homeland.